This is a true sleeper. This was a terrific film. 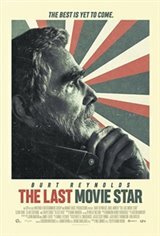 Burt Reynolds and the rest of the cast did a marvelous job in this movie.